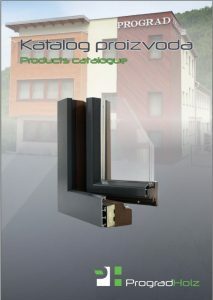 How would you ensure the quality of our products and choose the best solution for your home visit our showroom. Our products are melody for your soul. 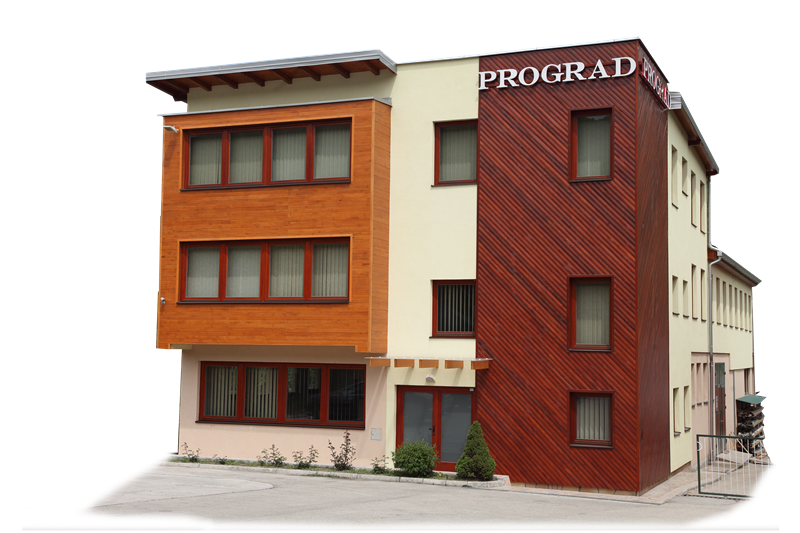 Prograd Holz Ltd. the company that timely manufacture and supply its products to the customer. Fulfilling all the requirements of our customers. 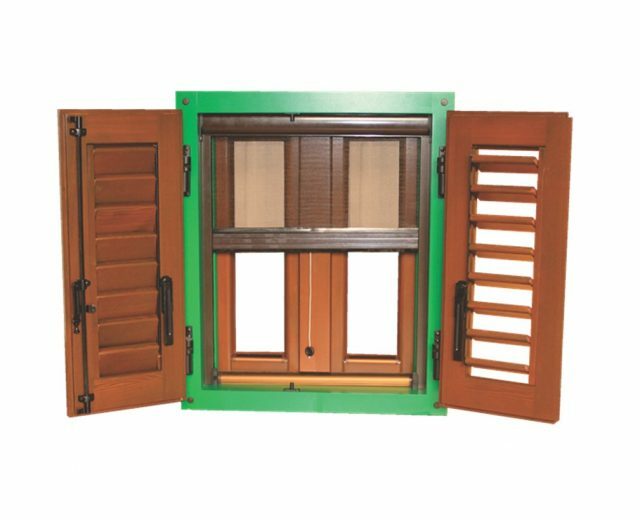 Over the years we have constantly perfected the technology of joinery, and in order to meet the sophisticated needs of our customers. Company Prograd Holz Ltd. Žepče is socially and environmentally general practically company confirming obtained FSC® certification for labeling their products. Guided by the provisions of this certification, our company is using natural resources in accordance with strict environmental, social and economic standards of forest management. 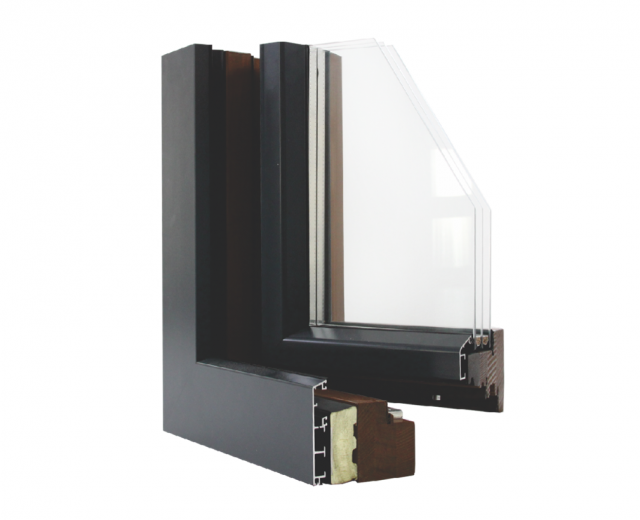 Windows and doors are made in wood-aluminum reconcile the two worlds, the inner and outer world of the window. 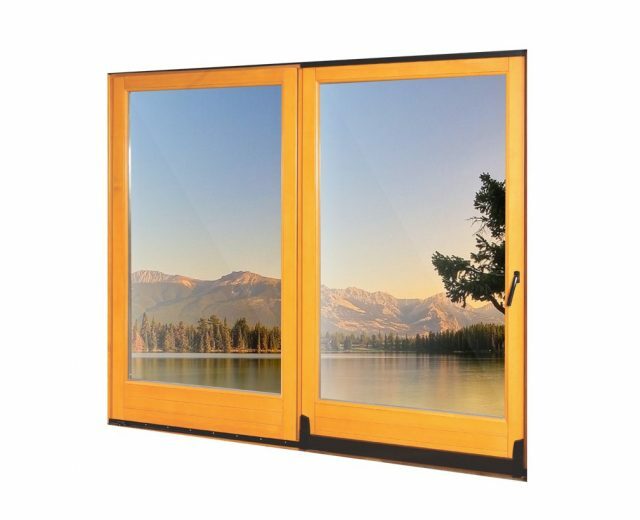 It is made so that the inner side of the window wood, and the exterior aluminum, and in this way to such a structural element to be fully functional from outside, can be maintained, for the climate influences untouchable, at the same time in the interior of the room provides a sense of warmth and harmonies with the rest of the room. Company for production, trade and services Prograd Holz Ltd. Žepce of 2015 operates as an independent company. Previously, as a secondary activity, their production activities carried out in the framework of the construction company Prograd Ltd. Zepce. 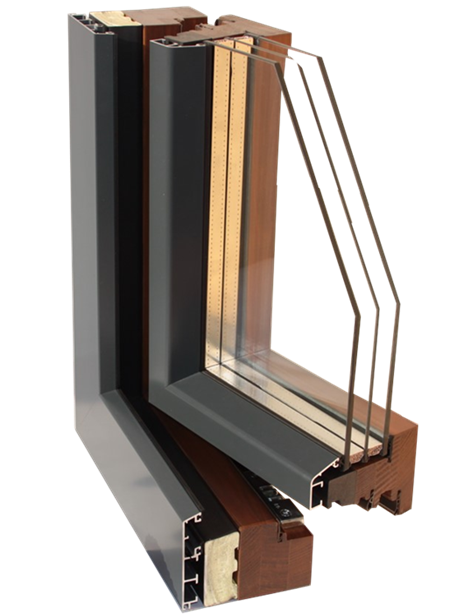 Company Prograd Holz Ltd. Žepce has a long tradition and experience in production of wood and wood-aluminum joinery top quality, as confirmed obtained ISO 9001: 2015 by the famous European houses certification TÜV NORD Group. 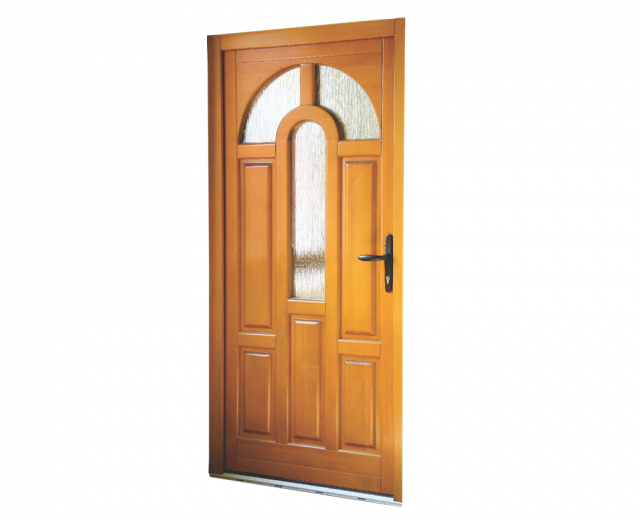 Also, all our products from a range of wooden doors are attested by the Faculty of Mechanical Engineering in Sarajevo, enterprise certification and testing Euroinspekt-drvokontrola Ltd. Zagreb and the prestigious Italian Institute for certification and testing CSI SpA – Viale Lombardia 20-20021 Bollate (Milano) ITALY. of existing facilities on a “key in hand”, and the wishes of investors.